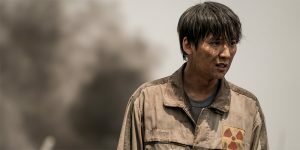 Well Go USA are bringing Won Shin-Yeon’s South Korean thriller, ‘Memoir of a Murderer’ to Digital on December 19, 2017. 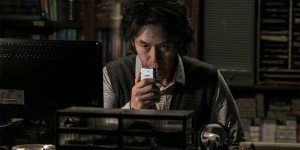 ‘Memoir of a Murderer’ (살인자의 기억법) is a South Korean thriller directed by Won Shin-Yeon. 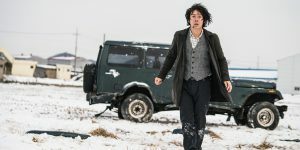 The trailer has landed for director Park Jung-Woo’s (‘Deranged’) new South Korean thriller, ‘Pandora’.